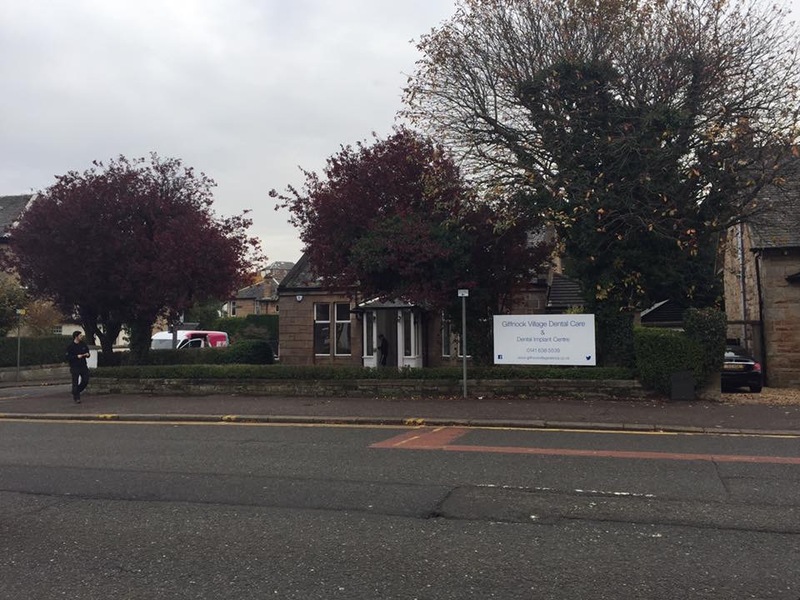 Joined this practice when it first opened in Giffnock. Great move. Very happy with all they continue to do for me. Excellent professional service. I have no complaints at all.